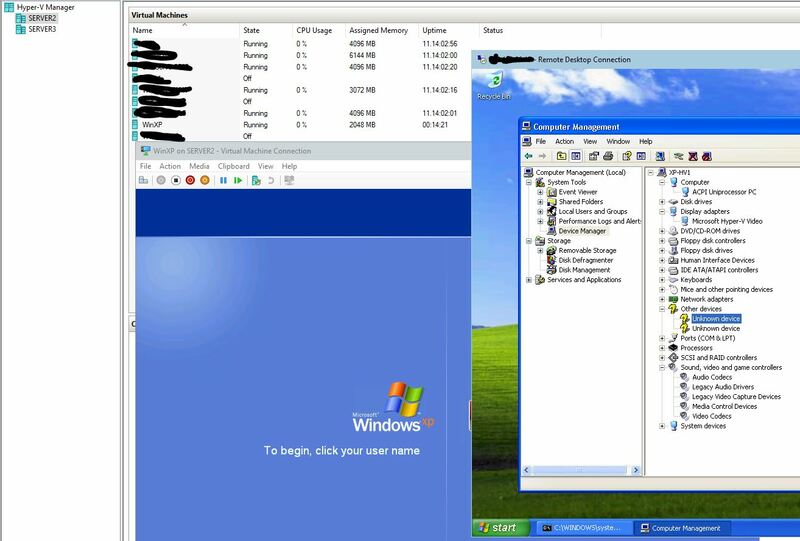 This entry was posted on March 2, 2017 at 1:23 pm	and is filed under Hyper-V, Virtualization, W2012, Windows 10, Windows 2012, Windows 2012 r2, Windows 2016, Windows 8, Windows 8.1. Tagged: Hyper-V, Hyper-V 10, Hyper-V 3.0, Microsoft, Virtualization. You can follow any responses to this entry through the RSS 2.0 feed. You can leave a response, or trackback from your own site. Well, I have come a long way, just to find out that the guest services cannot be installed on Vista Home Premium. Grr..
Yep, didn’t like to note that in the post. I’ve updated the post to reflect that since it’s hard to find what OSes were supported on the older versions of Hyper-V.
Bless you fella, after much frustration your post was the succinct confirmation of what I’d been banging my head against… and the downloads too. Thank you!! Great write up! Thanks for the instructions and links. I can’t thank you enough. This was a life saver.